How are you? I'm alright first day back at school since I've been back home. Today is also my ridiculously long day of classes. So I hope it does move by quickly. I have Now You Sea Me by L'Oreal to share with you! See more after the jump! 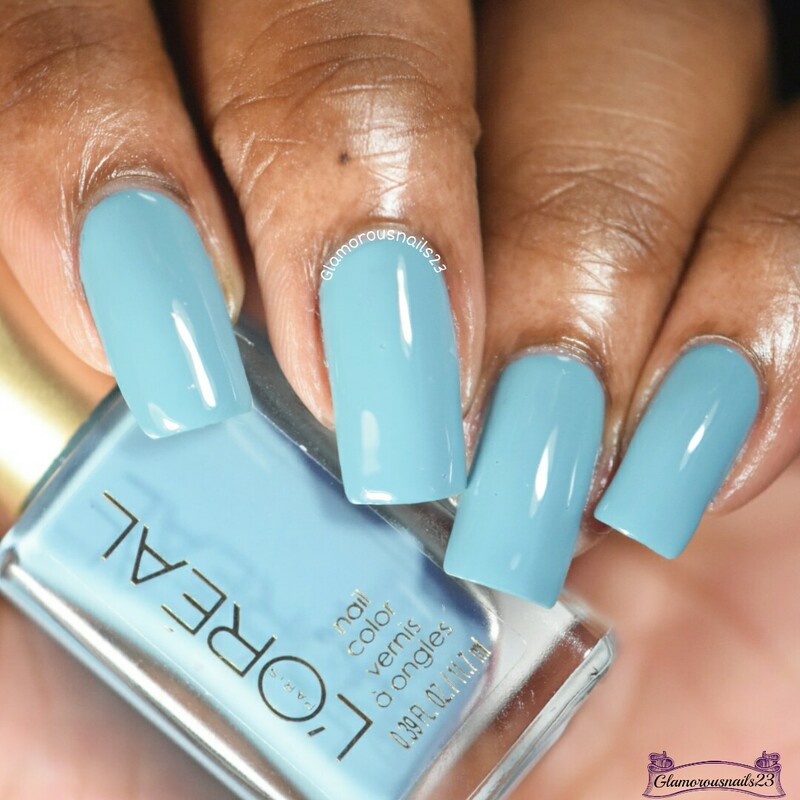 Now You Sea Me is a dusty light teal creme polish. I found the formula to be very thin and I had to be extremely careful with application to make sure that I didn't flood my cuticles. Now You Sea Me had a really sheer first coat and was patchy. To get the polish to look even I did two thing coats and one thicker coat. 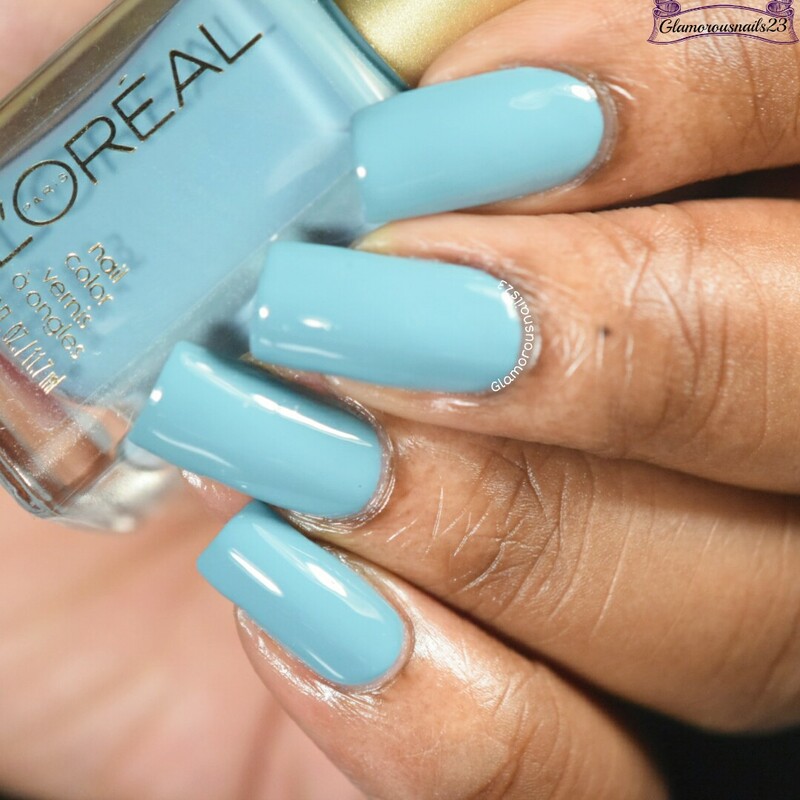 It's unfortunate about the formula because this is a lovely color. Shown is three coats with a glossy top coat. Do you own Now You Sea Me? 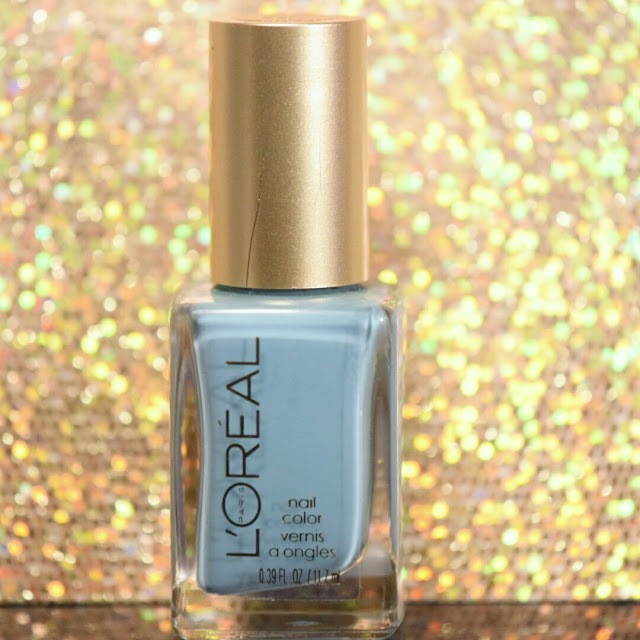 Have you tried L'Oreal polishes before? Let me know in the comments below! Love this color!!! It's one of my mom's favorites! The colour is soooo pretty! It's a shame the formula isn't as good. This is such a pretty colour! I'm willing to tolerate less than ideal formulas for the right colour and price point. I haven't tried any of those polishes yet. Looks lovely, but i prefer darker shades! It really is pretty Jen! I completely understand what you mean.